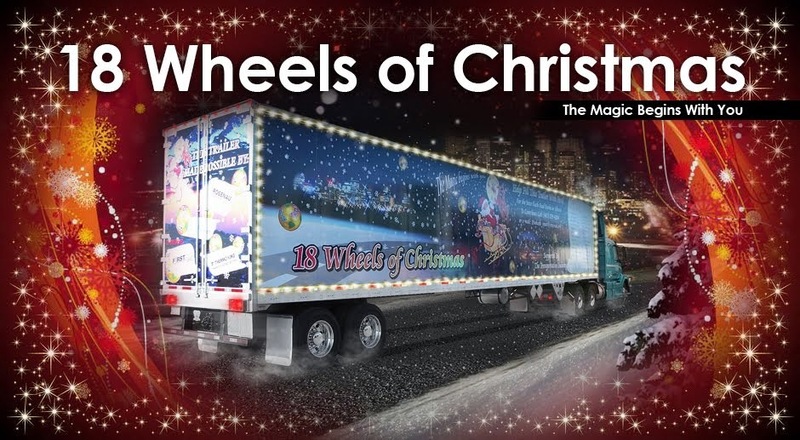 The 2013, 18 Wheels Of Christmas season is upon us. As summer turns to fall, we are all hard at work planning events all over Western Canada geared to filling our Food Banks! 2012 was another great year for 18 Wheels with many new partners and valued contributors. With that in mind, we invite you to contact us to see how you can be a part of this worthwhile endeavor. Stay tuned to this page and we will update you with planned events and news. Feel free to contact any of the 18 Wheels coordinators down on the right hand side of the page. We look forward to seeing you at an event near you this year.